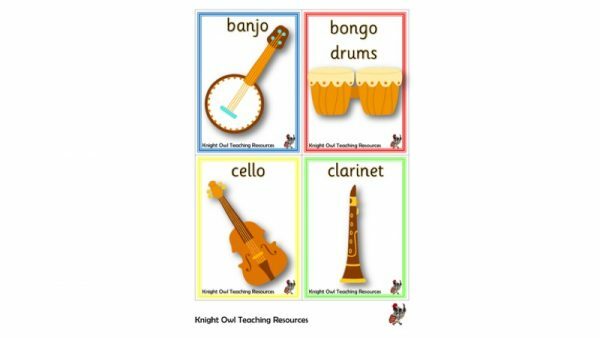 Musical instrument cards with labels for supporting EAL and SEND children. 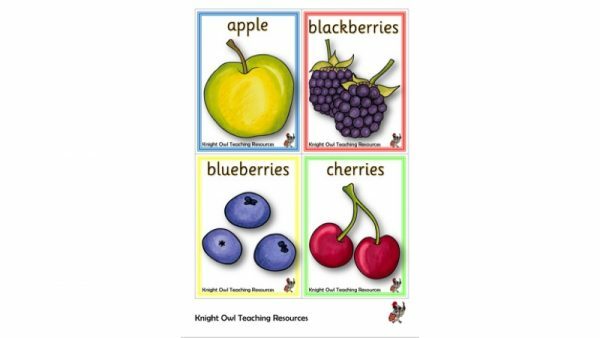 Fruit cards with labels for supporting EAL and SEND children. 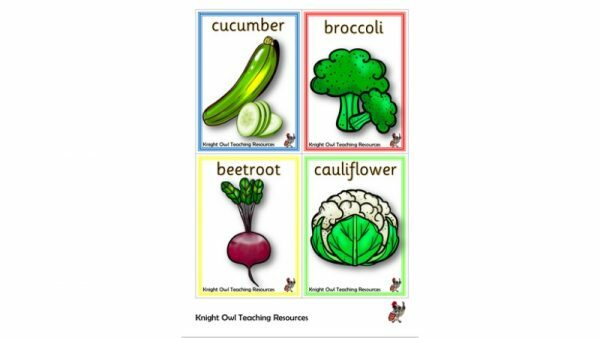 Vegetable cards with labels for supporting EAL and SEND children. 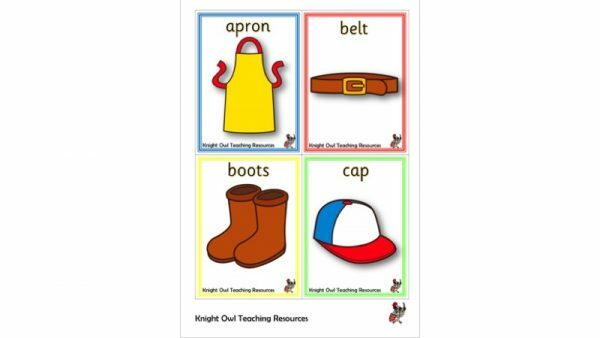 Clothes cards with labels for supporting EAL and SEND children. 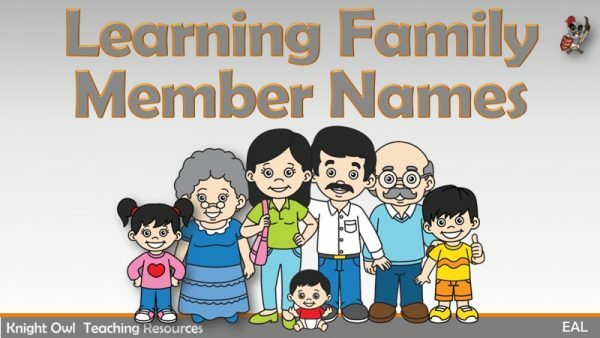 Family member PowerPoint for EAL children and children with delayed language. 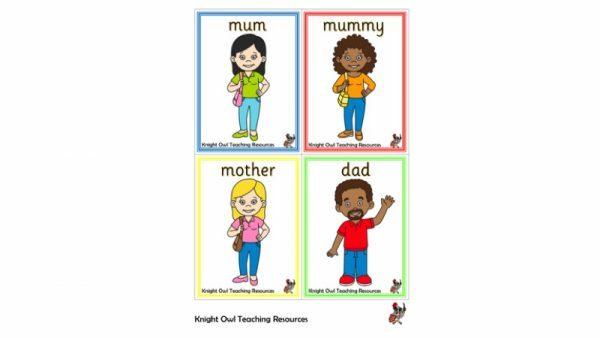 Language cards with variations for key family members. 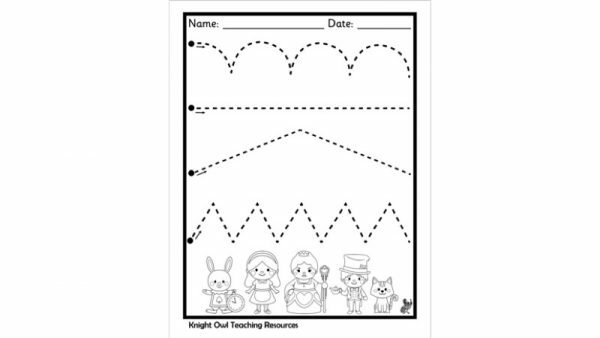 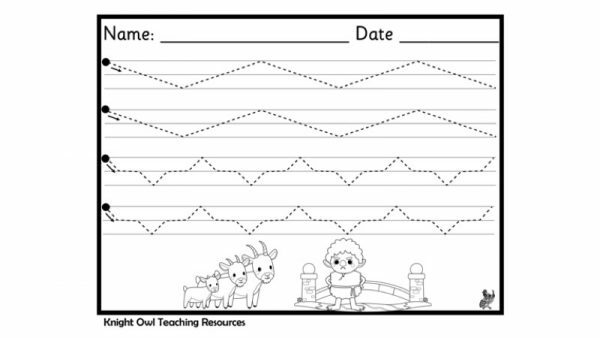 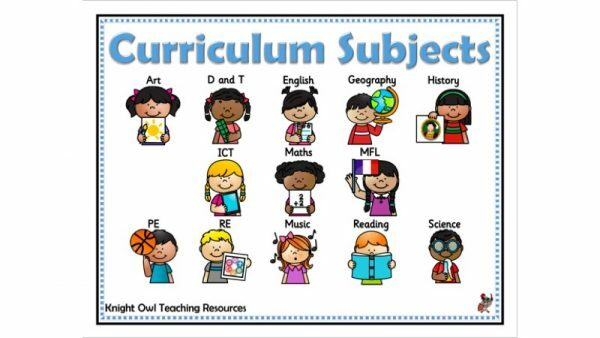 A curriculum subject word mat to support EAL and SEND children in daily routines. 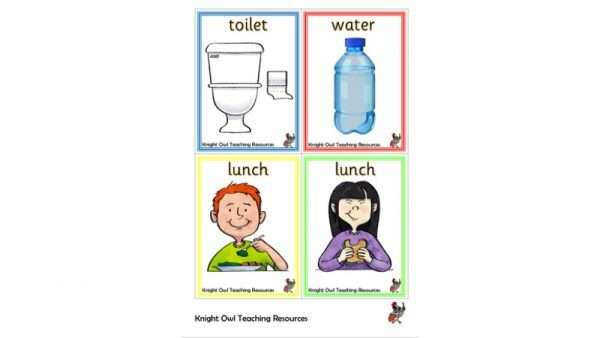 Picture cards to support EAL children in their school life. 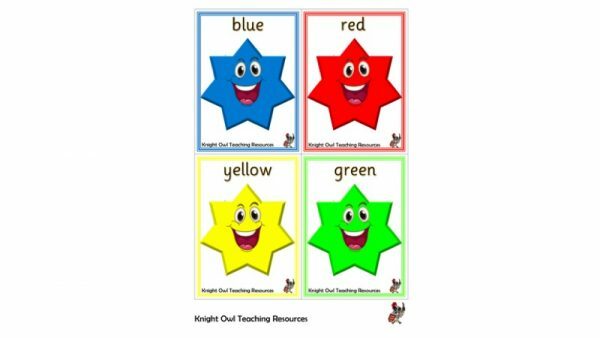 Smiley faced star cards for teaching colour words to EAL children. 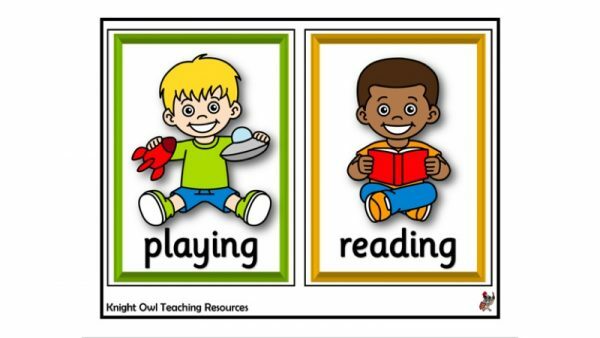 Twenty cards for supporting children with language delay and EAL children.